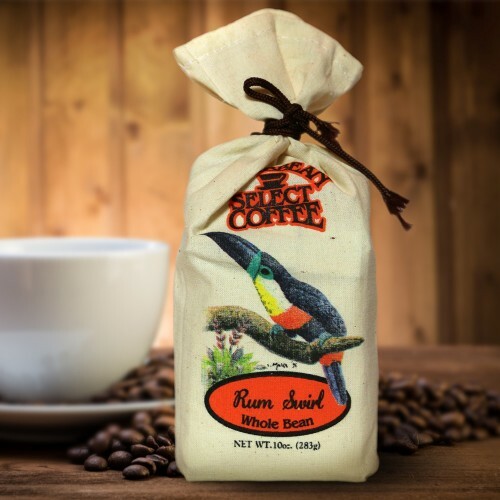 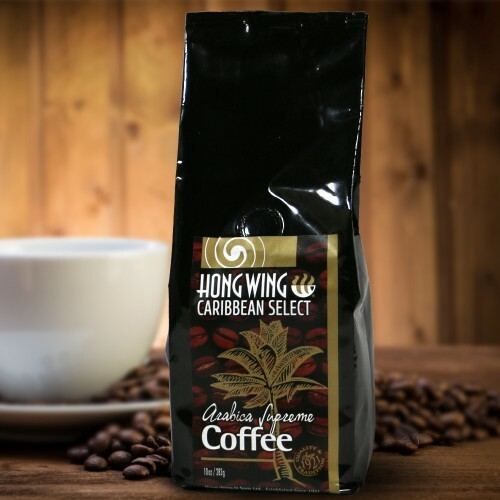 Premium Hong Wing Extra Fine Coffee - Retail – Hong Wing & Sons Ltd.Hong Wing & Sons Ltd.
Category: Premium Coffee (Retail). 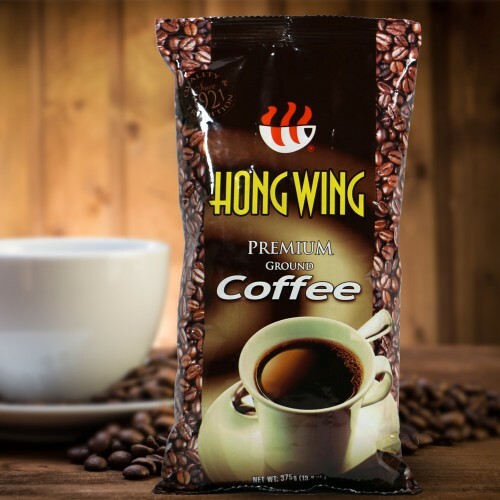 Tags: Premium, Retail. 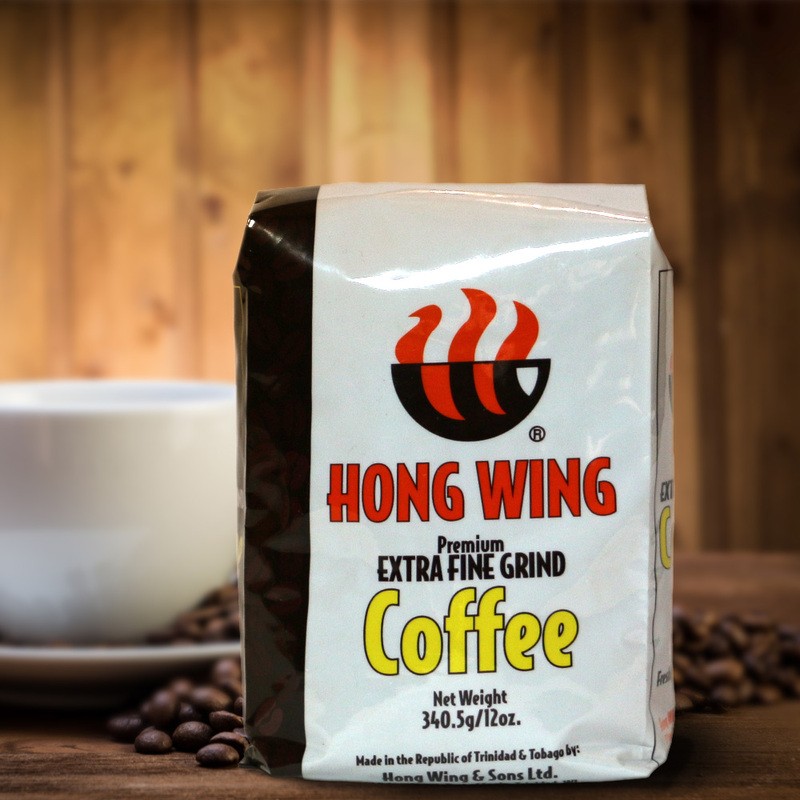 Hong Wing Premium Coffee is our flagship line serving both the food service and domestic sectors. 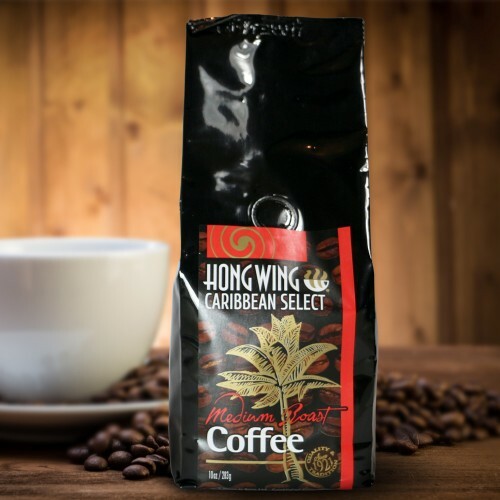 This coffee is hot-air roasted to a particular darkness, ground and packed into metalized polyester packaging to ensure freshness and aroma.